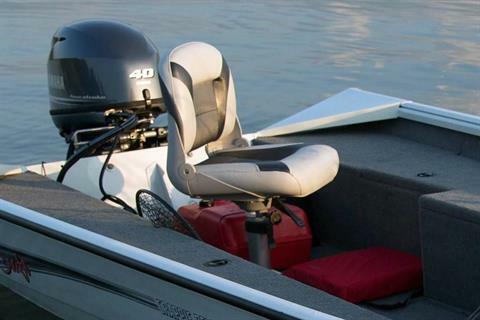 Designed for your ease of mind. 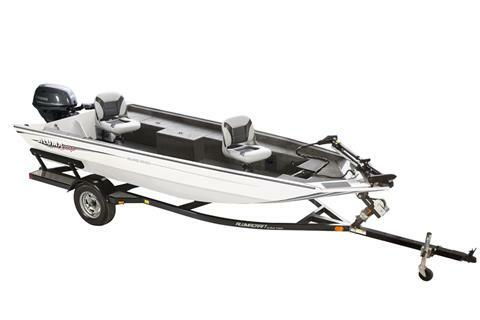 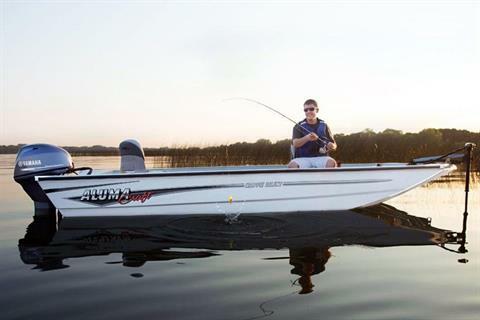 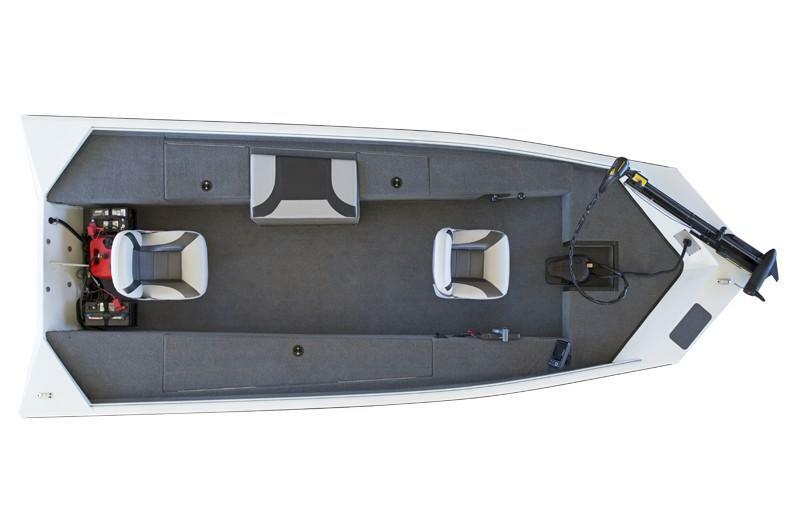 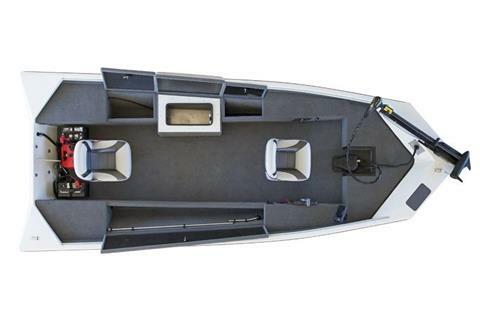 Alumacraft's superlight, easy to haul, and comfortable design makes your boating experience completely hassle-free. 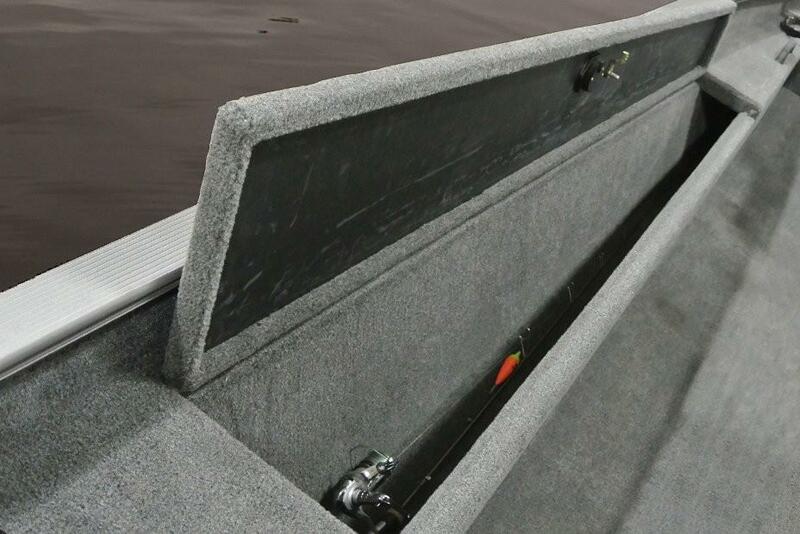 Ready for anything, the Crappie is perfect for lakes, creeks, rivers or streams. In a crappie, simplicity maximizes the experience.